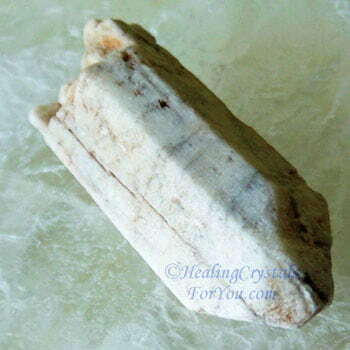 Wollastonite is a fairly uncommon stone that has a number of interesting metaphysical attributes. 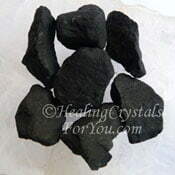 The energy of these stones is known to assist you to be successful in those things that you are working at achieving, and may also be especially helpful to assist groups to achieve their aims. 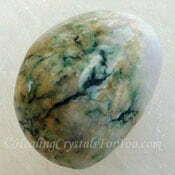 If you are employed in an area where you wish to be of service to others, keeping one of these stones on you may be advantageous. 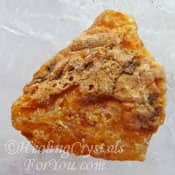 This is a strong crown chakra stone that may be used in meditation, when it is known to stimulate the psychic gifts of clairaudience and precognition. 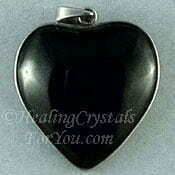 It has a good grounding action, has a number of useful healing attributes and may boost the accuracy of those using a divining rod. The meaning of its name related to it being called after William Hyde Wollaston, who was an English chemist and mineralogist. 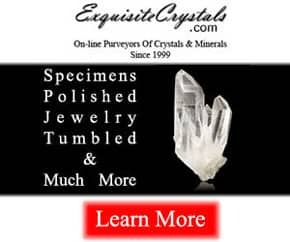 Its color is commonly white, beige, light yellow, grey, pink, brown, light green or colorless and is mined for industrial use as a constituent of paint. 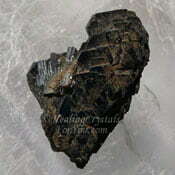 This stone is a calcium inosilicate mineral that may also contain magnesium, iron and manganese. 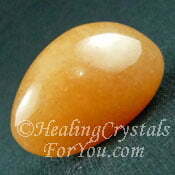 It is formed when limestone or dolorstone is subjected to high temperatures or pressure. 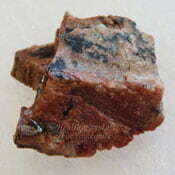 Appreciable amounts of the mineral has found in number of places including in the USA, Mexico, Finland, and China. Lesser amounts have been found in other places such as Canada, Chile, Kenya, Italy, Spain, Poland, Uzibekistan, Turkey, South Africa and Sudan. 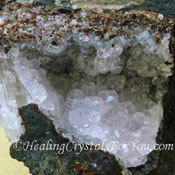 While it may be occasionally found as single crystals, it is usually found as fibrous, radiating crystals, in the massive form or as elongated tabular crystals. 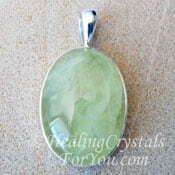 It is a fluorescent stone that is popular with collectors for this reason, and may occur in the same places as minerals such as calcite, diopside, epidote, grossular and vesuvianite. 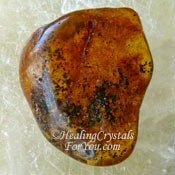 This stone unites the energy of the base or root chakra with the crown chakra and also helps to balance and cleanse all of the chakras. 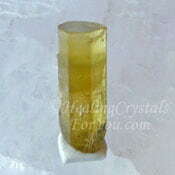 It has a good energy within both the solar plexus and sacral chakras, as it is known to help to enhance your creativity and stimulate a growth in self esteem. 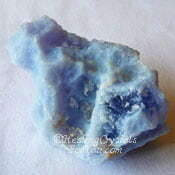 It resonates strongly within the crown chakra, and is a good stone to use for meditation and when doing spiritual ceremonies, and has a good energy to keep you grounded. 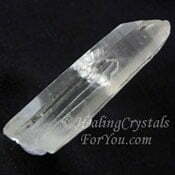 If you are using a divining rod it may be helpful to keep a piece of this crystal on you to aid accuracy. 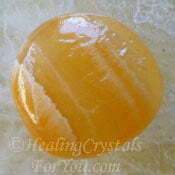 It is also said that attaching a small piece to the rod may aid it to work better. 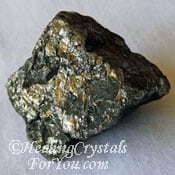 This stones energy may be advantageous to aid anyone involved in group activities, as it has an excellent energy to assist the group to achieve the right result. It may be particularly helpful to use when the group is working on some sort of humanitarian project as it has an energy that encourage you to be of service to others. 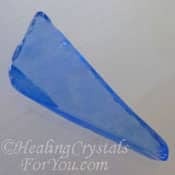 Its vibration may help to aid the opening of your psychic hearing commonly known as clairaudience, and may boost the ability to tell the future, known as precognition. 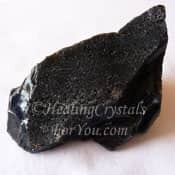 This is a known to be a good healing stone, that encourages muscular flexibility and may assist runners who suffer from muscular spasms or stitches after strenuous exercise. 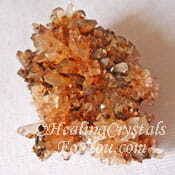 It has a number of other healing properties including its action to assist the body to attain the required alkaline balance. 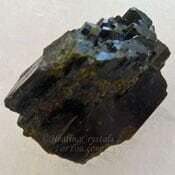 It is reputed to assist health problems such as bronchitis and pneumonia, and may be helpful to treat the chills. 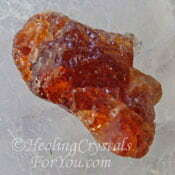 It has been used to assist the skin, and is known to aid those who suffer from physical incapacity or frailty. 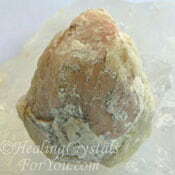 Clairaudience is the gift of psychic hearing and is easy to develop by regularly using this stone in meditation, to help the process along. 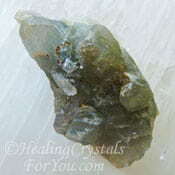 To make this happen faster, you may choose to use it in combination with other stones that also aid clairaudience, including Holley Blue Agate, Dream Quartz, Lemurian Seed Crystals, Hypersthene, Turquoise or Iolite. 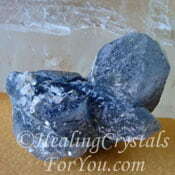 These stones are helpful if you wish to stimulate prophetic or precognitive ability. 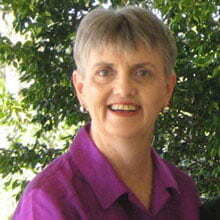 Being able to know the future could be advantageous, so many of you may feel that you'd like to develop these gifts. 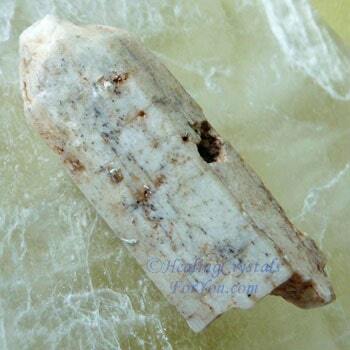 This stone can assist the development of prophetic ability when used alone, but combining it with other stones that boost the gift of prophesy may be advantageous. 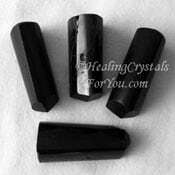 Stones for this purpose includes Black Obsidian, Prehnite, Siberian Blue Quartz, Celestite, Shungite, Blue Tourmaline, Dream Quartz, Prophecy Stone, Mariposite or Kauri Gum. 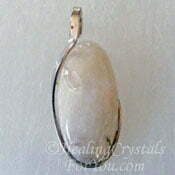 One of the ways that this stone can help you is its action to enhance your creativity. 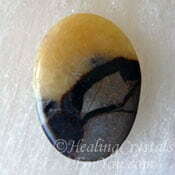 If you wish to enhance its action to aid your creative gifts use it with other stones that stimulate creativity. 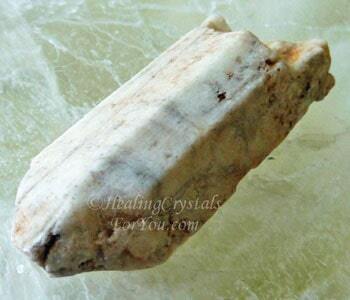 Stones such as Triplite, Orange Calcite, Serandite, Heliodor, Creedite, Hornblende, Ilvaite and Stilbite will combine well with it for this purpose. 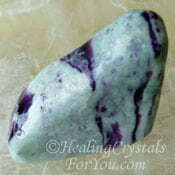 This is a good stone to aid group member to unite in order to assist the group to achieve its aims. 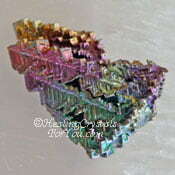 Using it with other stones that aid group activity could be helpful, including Bismuth, Eucryptite, Septaria or Analcime. 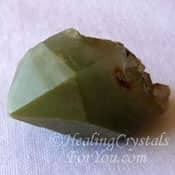 This stone is helpful to aid muscles spasms but if you feel you need extra help you might like to use it with other stones that also aid the muscles. 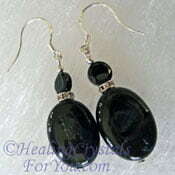 Specific stones to use in combination with this stone to boost its action to aid muscles pain and to help you deal with muscle spasms includes Cookeite, Malachite, Amber, Gyrolite, Black Tourmaline, Kammererite, Jet, Pyrrhotite, Aventurine or Magnetite.